I am sending to a friend ... will you ship to Canada within reason ? 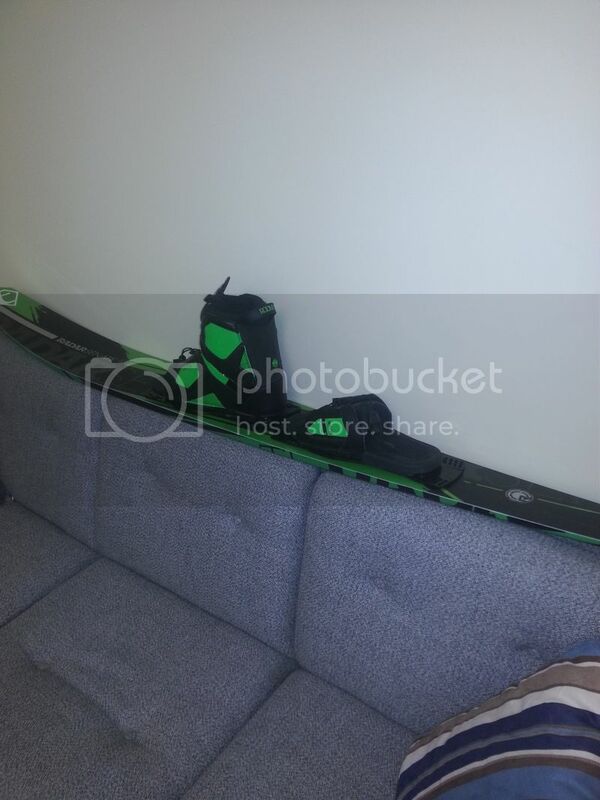 last time I shipped a ski it was reasonable cost me 46 usd. Thanks. @toborne sorry it is gone. Thanks for the reply. Cheers.